"There's not a single dog who's safe." Earlier this week, when Montreal mayor Denis Coderre defended the Canadian city's newly passed pit bull ban, he claimed he was just protecting citizens. When the ban comes into full force next March, any pit bull owner who hasn't passed a criminal background check, purchased a muzzle and forked over the $150 fee for a permit, will lose their pet. Coderre's legislation will inflict a lot of heartache and pain on dog owners, but perhaps more heavily on homeless or low-income citizens who own pit bulls, or dogs who resemble the banned breed. "We think a lot of people who aren't going to be able to afford or even understand how they can obtain a special permit will not be able to keep their dogs," Alanna Devine, advocacy director at the Montreal SPCA, tells The Dodo. 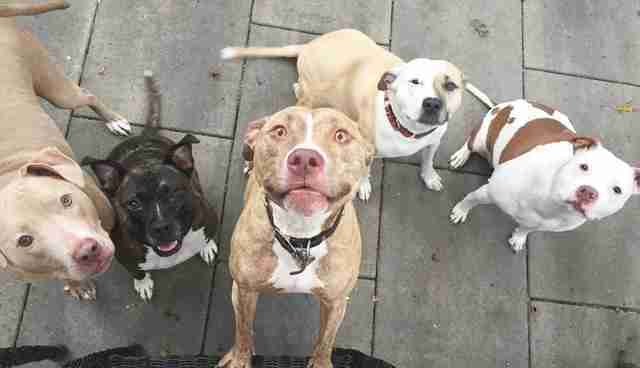 Besides sentencing to death thousands of so-called pit bulls who are already in shelters - on October 3 they can no longer be adopted - the legislation is poised to bring even more dogs into the shelter system for economic reasons. 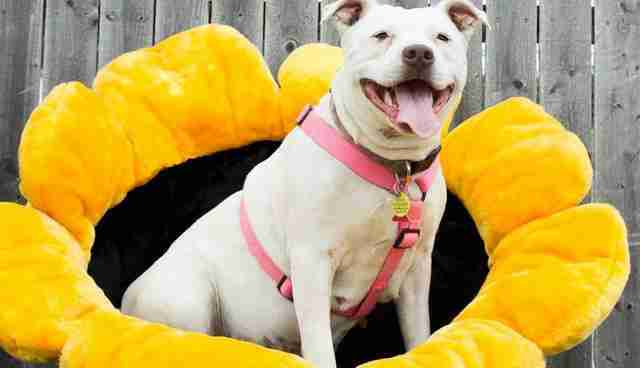 Under the new law, people who own a dog authorities deem to be a pit bull will only be allowed to keep their pets under a strict set of conditions. They will need to clear a criminal background check, for which they will pay around $100. Then they'll need to purchase a new muzzle, since their dogs will only be allowed in public while wearing one. And they'll have to obtain a special leash - the new rules require dogs to be on a 4-foot tether when outside of their home. In all, the Montreal SPCA estimates owners who want to keep their dogs will have to pony up around $650. What's more, the city appears to be making it as difficult as possible for dog owners to even leap through those hoops. In October, each of Montreal's 19 boroughs will host very narrow time slots during which pit bull owners can register for the required permit. Devine says it's just a 3-hour window in the middle of the workday. "To say that there's only a 3-hour window that you can go and get this permit is going to mean the difference between life and death for your animal," she says. "And if you can afford all of the necessities that you need to have in order to obtain it." "And if your criminal background check comes back clean. 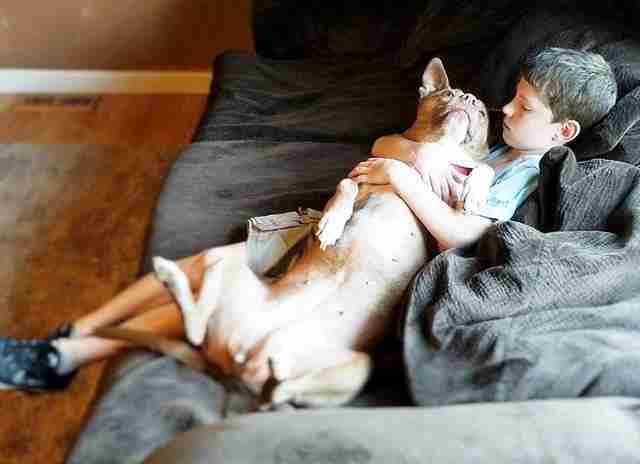 And if you happen to think you're dog is subject to legislation," she says. 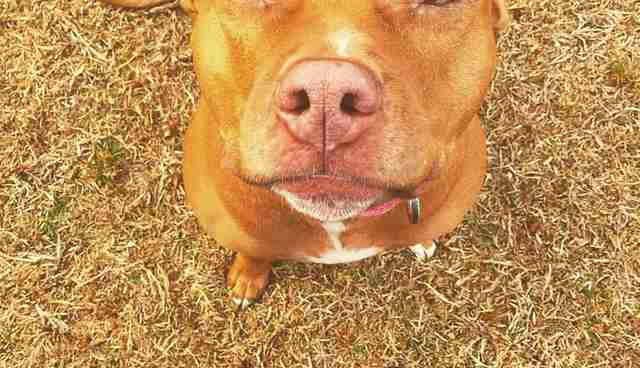 Additionally, many people who own stocky dogs with big heads, which might be confused for the banned breed, may not even know they're harboring a fugitive pit bull. "We're inundated with calls from people who say, 'I don't know what kind of dog I have,'" Devine says. If there's any doubt the definition of a pit bull is vague, consider what many say sparked this legislative blitz in the first place. 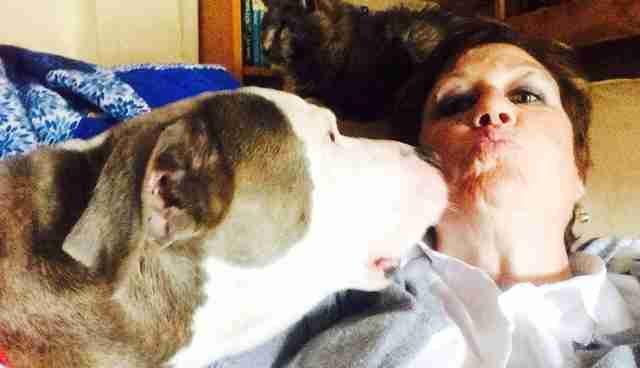 In June, a Montreal woman was attacked and killed by a neighbor's dog. 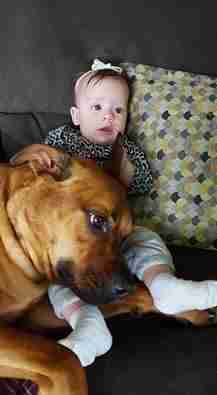 Police said the dog was a pit bull. But registration documents later showed the dog to be a boxer. 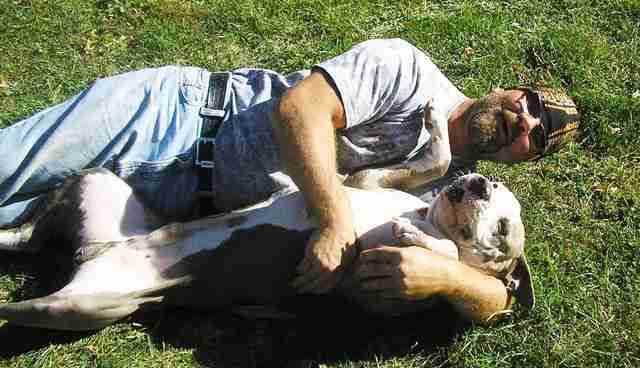 And if it's that easy to call a boxer a pit bull, imagine how wide the net cast by a breed ban will be. "The legislation allows the city to come to your door, search your house and determine if your dog is a pit bull-like dog," Devine says. "Then go get a warrant. Then seize and euthanize your dog." Would officers actually do that? The trouble is that the wording of the legislation, Devine notes, is so murky, it allows for that possibility. And having that happen even once is once too often. 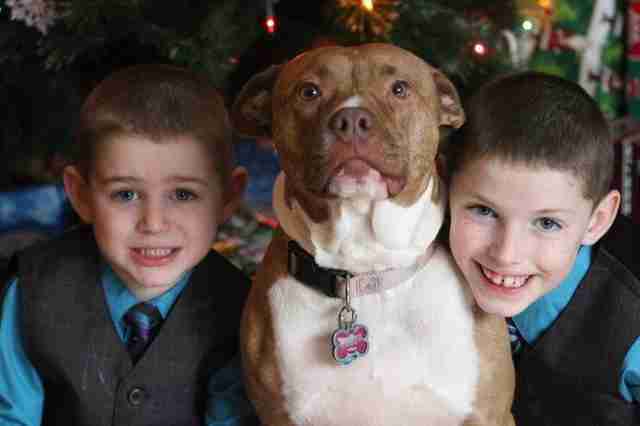 The law simply doesn't provide enough specifics to keep any dog resembling a pit bull safe. Indeed, the vagueness of the new law has not only baffled Devine, a trained lawyer, but many others who haven't been able to glean the city's definition of a pit bull. In the end, the devil may very well be in those lack of details. "The way the bylaw is written," Carolynn Williams, of One Last Chance Animal Rescue Team (OLCART), tells The Dodo. "there's not a single dog who's safe." 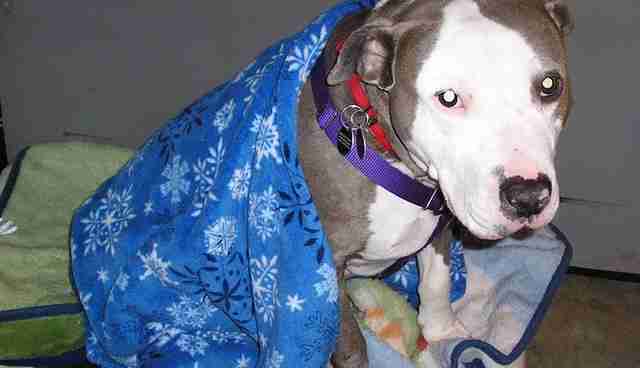 There are, however, a few ways concerned parties can step up for these dogs and their owners. The Montreal SPCA needs support to keep the pressure on lawmakers and fund its legal campaign challenging the law. You can make a donation here. The organization is also scrambling to find homes for hundreds of pit bulls in shelters who have until Monday before the law makes them unadoptable. If you think you can help, get in touch with Tammie Benoit of the Montreal SPCA at tbenoit@spcamontreal.com. You can also add your name to this petition demanding Montreal repeal this draconian law. For even more ways to help, click here.